MINISTER of Environment, Hajia Amina Mohammed, yesterday described the role of women in sustainable development as germane, hence the need to give girl-child equal education opportunity in order to fulfill their potentials. The Minister, who stated this while delivering a keynote address on first Kaduna women empowerment summit, held at Murtala square, Kaduna, organised by Ministry of Women Affairs and Social development to commemorate this years’ international women’s day, argued that education is never a gift, but a right which Nigerian children should have. According to her, President Muhammadu Buhari has made it a priority to provide an enabling environment for women’s growth and development, as evident in appointment of Women Ministers and Senior Special Assistants. “All children need to be in school especially girl-child. Education is not something that is given as a gift, it is a right and Nigerian children should have that right to education. This is important because when they have qualitative education, they will be able to fulfill their potentials and when they do, they are better equipped, they are better empowered and that will guarantee their meaningful contribution into nation’s sustainable development goals. “Issues that we have discussed today are issue that are pertinent to our society at all levels. I think the outcome could be used while planning our budget. 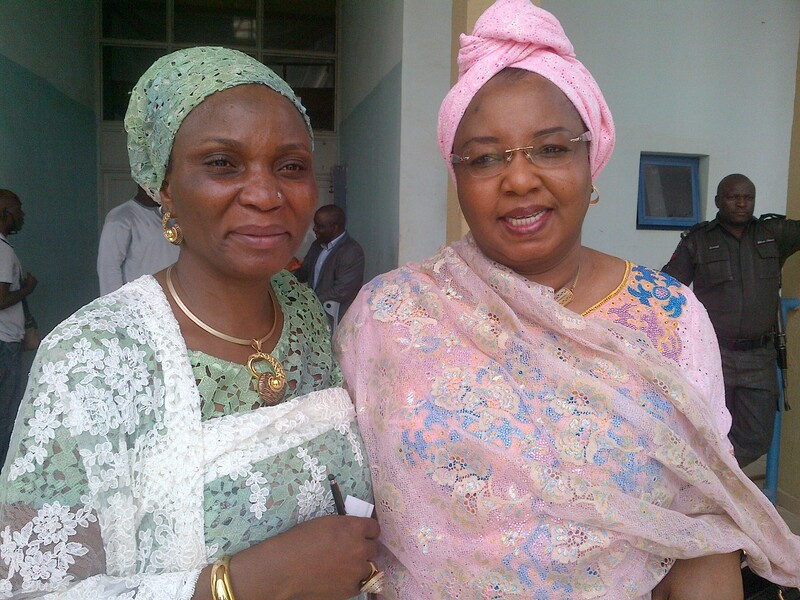 A look at Kaduna state development plan shows that it is women central. “So, this is another opportunity for women to know what is in our plan and see how we can be part of its implementation. “For me, I take this mandate very seriously because I believe that until we accept that we can make a difference and work hard towards it, we may never take people out of poverty,” she said. Earlier, the Commissioner for Women Affairs and Social Development, Hajia Rabi Abdulsalam, said to empower women, every opportunity and chance must be seized to expand the space for women and the poor generally which was why the two day submit was organized after extensive researches and consultations. She said, about 1,000 women through various cooperative groups have been carefully selected for the pilot phase of the summit, adding that the summit is aimed at activating a government formal policy position on women and girls, having a participatory approach to the development of a gender strategy for Kaduna state and building on the gains of the gender and business dialogue (GAB) platform by collating more lessons across a broader spectrum of audience.